In 2011, BlackBerry was rumored to be developing a media box to compete against the likes of Roku and Apple TV. 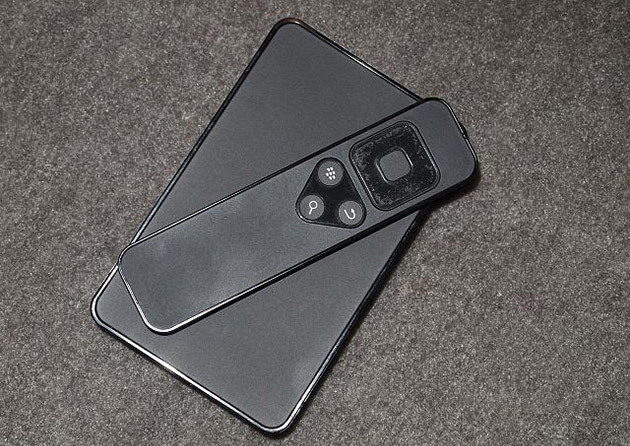 While that device never made it to market, it looks like the company did manufacture some units, as proven by pictures posted on the CrackBerry forums. These photos were taken by user "isaac708," who claims he got 10 BlackBerry Cyclones (the device's code name) inside a box full of server stuff from a RIM liquidator. 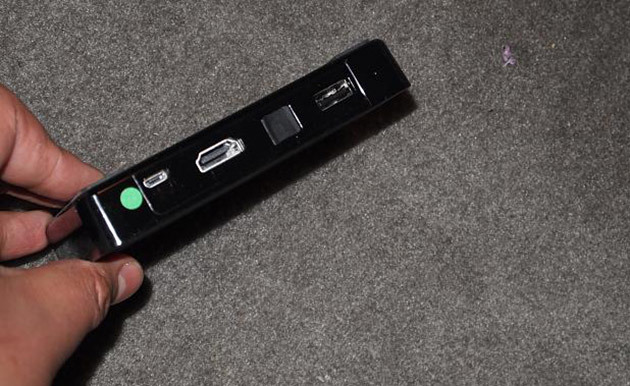 Half of those units came with a remote control, and some of them can actually connect to the internet via WiFi as well as stream videos to a TV using HDMI connection. 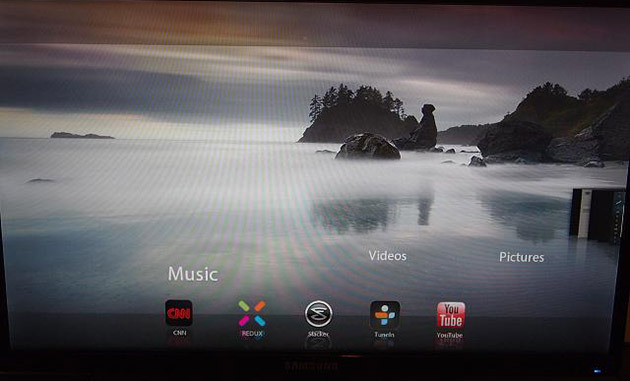 One of the images he posted even shows the box's user interface with the YouTube and Slacker apps in full view, though Netflix, which is also supposed to be part of Cyclone's repertoire, is nowhere to be seen. While the device's fate is likely up in the air (if it hasn't been scrapped yet) due to the company's ongoing struggles, the pictures after the break should give you an idea of how it looks.